2.Sociology of Childhood. Play and Games in the Drawings of Children. 3.Sociology of Childhood. Child in the City. Part 2. 4.Sociology of Childhood. Child in the City. Conferences, abstracts, Research Commitee 53 "Sociology of Childhood". 1.Some Reflections on the Session «Sociological Aspects of Children's Play Activity» (Third Forum of the International Sociological Association (ISA): ‘ THE FUTURES WE WANT: Global Sociology and the Struggles for a Better World ’). 2. 3d ISA Forum of Sociology, July, 10-14, 2016, Vienna, Austria (certificates). 3. Sociological Aspects of Children's Play Activity. 4.Preliminary Program of the Session "Sociological Aspects of Children's Play Activity". 5.Play Activity as the Basis of a Better World for our Children. 6.My Impressions of the Work of the Research Network 04 "Sociology of Children and Childhood". 7.12th Conference of the European Sociological Association. 8.Play Activity through the Paradigm of Sociological Imagination. 10.Research Committee 53 Sociology of Childhood: The new edition of the newsletter. 2.Winter Activities of Children and Adults. 3.Do Children and Adults Have the Identical Perception of a Concrete Toy? 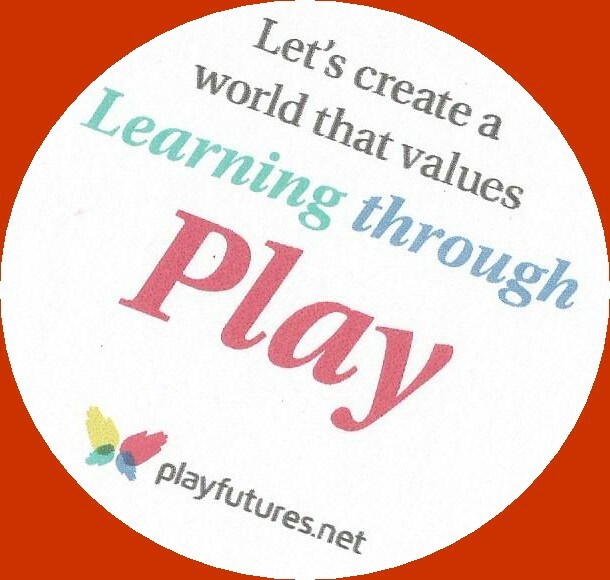 4.Play Activity as the Basis of a Better World for our Children. 5.Sociology of Childhood. Play and Games in the Drawings of Children. 6.Teach a Child to “Fly” (About Imaginative Play). 7.What Factors Make the Playground Attractive for Children? 8.Why a "Good Risk" is Necessary in the Play of Young Children? 9. How to Continue the Fairy Tales and Cartoon Films in the Real Life. 10.The First Results and the Overview of "The Gallery of Imaginative Play and Games". 11. Do Children Play Games of the Childhood of their Parents? 12.Children of Any Age Have Right to Play. 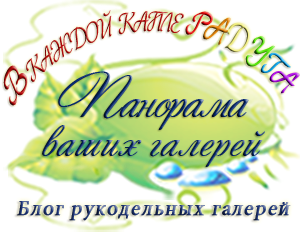 13.Сhildren's Play Activity through the Paradigm of Sociological Imagination (Part 1). 14. Сhildren's Play Activity through the Paradigm of Sociological Imagination (Part 2). 15.Сhildren's Play Activity through the Paradigm of Sociological Imagination (Part 3). 16. Сhildren's Play Activity through the Paradigm of Sociological Imagination (Part 4). 17.Сhildren's Play Activity through the Paradigm of Sociological Imagination (Part 5). Conclusions. 18. 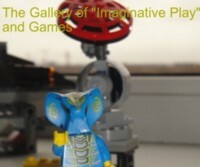 The Second Review of the Gallery of Imaginative Play and Games. 19. The Third Review of the Gallery of Imagintaive Play and Games. 20. The Fourth Review of the Gallery of Imaginative Play and Games. 21. The Fifth Review of the Gallery of Imaginative Play and Games. 22. The Seventh Review of the Gallery of Imaginative Play and Games. 4.“It is the media of the epoch that defines the essence of the society”. 5. The Most Important Thing in Children's Creativity is the Soul. Children's Creativity (The Gallery of Imaginative Play and Games). 1.The Toys which were Constructed by Ivan. 2.The Fantasies and Play of Agniya (girl, 5,5 years old, Krasnodar). 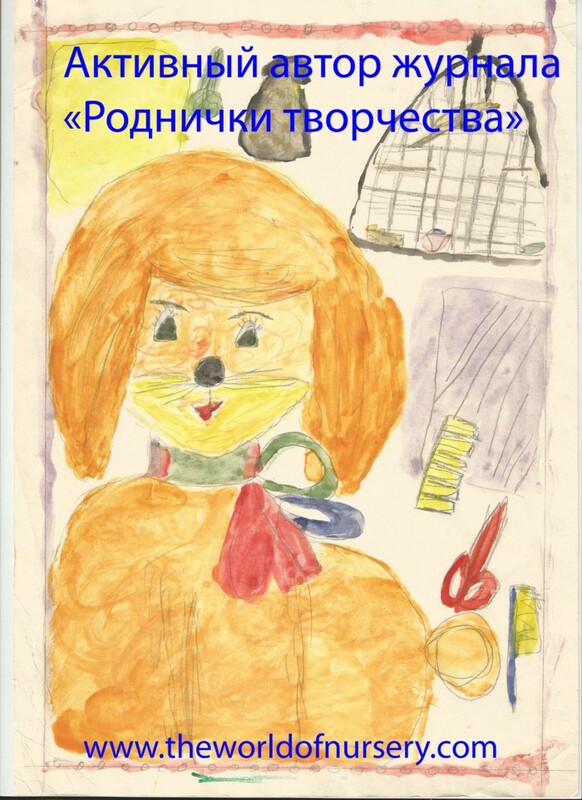 3.The Creation of the New Play by Yaroslava (girl, 4 years old, Saint-Petersburg. 4.Fantasies and Handmade Crafts (Vladimir, 6 years old, Saint-Petersburg). 5.The Play and Games of Dima (6 years old) and Denis (3 years old) from Novosibirsk. 6. A Winter Fairy Tale. 1.What Drawing with 300 Young Kids has Taught Me. 2. "People need strokes, if they don't get them, their spinal cords will shrivel up". (E.Berne). 3.Optimism as the Condition of Survival. 5. Wars were not Invented by Children. 4.Attention! The Challenge for the Participants of "The Gallery of Imaginative Play and Games!" 5. Attention! The Second Challenge for the Participants of "The Gallery of Imaginative Play and Games!" 6. My profile on Instagram.